Calvinism cannot be true because damnation is infinitely evil. Wait...what? Atheists love to make moral arguments about God. Regarding these moral arguments, atheist Reddit user Terraplanetommy notes, "I've never really come across one that can't be jettisoned in favor of the calvinst (sic) viewpoint of god (sic)." 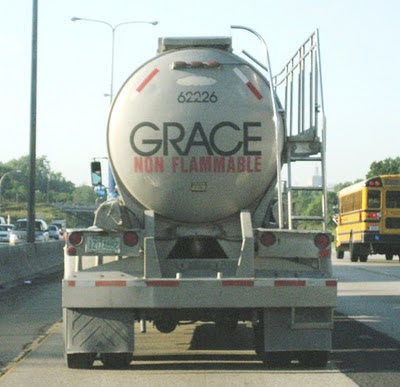 Roger Olson praises the book Grace for All: The Arminian Dynamics of Salvation, calling it "a welcome addition to contemporary Arminian literature." 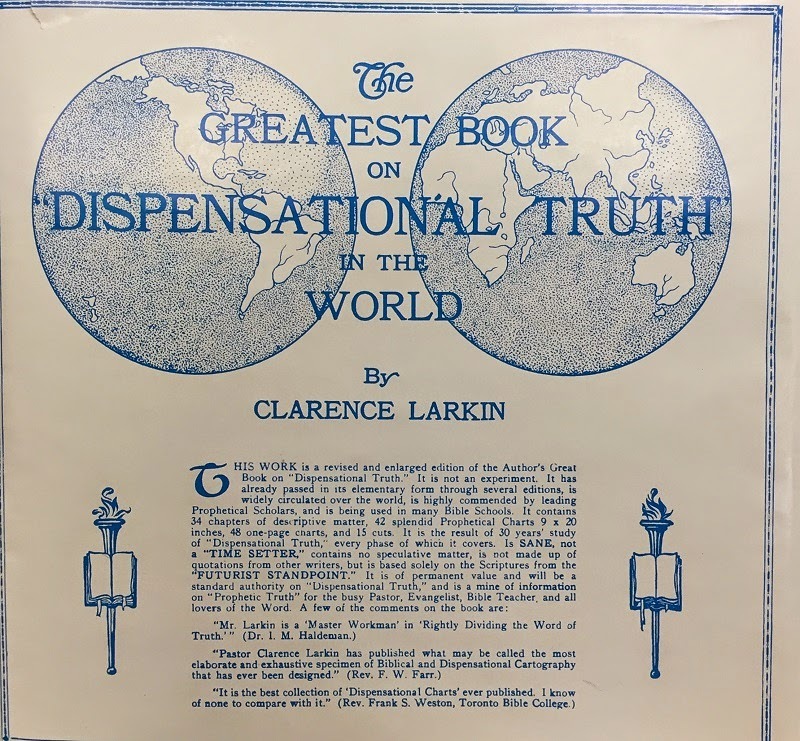 It's the book about which Terry L. Miethe, former dean of the Oxford Study Centre, said, "I cannot think of a more dangerous unbiblical teaching than Calvinism! I recommend this book highly." Looks like a must-read. A brief review of the booklet What is Experiential Calvinism? from Pastor Dave. We believe that Calvinism is error. But we can in no sense whatsoever know objectively if this is God's absolute truth -- that Calvinism objectively is, in fact, error. We must, in humility, confess that we believe that Calvinism is in error, and that Arminian theology rightly divides the word of God's truth, while also declaring the possibility that we could be wrong. Therefore we do not seek for Calvinism to be entirely eradicated, even if, at the same time, we seek to challenge its assertions and limit its converts. Because if Calvinism is true, and we are, in our fallen state, blind to its truths, then to eradicate Calvinism altogether would be to eradicate the truth of God's word. Therefore we seek God's truth, God's glory, and, of course, a most diverse unity among all believers. Hymn-writer Keith Getty gives us five reasons why we should all sing loudly in church. Paul commands believers in Ephesians 5 to "be filled with the Spirit, addressing one another in psalms and hymns and spiritual songs, singing and making melody to the Lord with your heart." Throughout scripture, we can see that singing was a part of everyday life. Part of our joy as followers of Christ comes from the privilege of sharing with others. What better way to share that joy than to join together in song? People from all tongues and nations singing together gives us a small glimpse of what Heaven must be like. Singing affects all parts of our lives. We even set scripture verses to music to help us memorize them. A group of believers singing together is a powerful witness to others. I encourage you to read the full article here. The problem with our political system is that people no longer view the government as the protector of life, liberty, and property. They vote to use the government (and its guns) to force their will on others. Just because you use a ballot instead of a bullet doesn't make it right. Does Calvinism discourage evangelism? What do you think? According to Roger Olson, hyper-Calvinism is consistent Calvinism. I know. Big surprise. Erik Raymond on faithfully delivering the gospel. Knowing that it is God who elects, that he is the potter and I am the clay, makes it much easier to have compassion on a fellow sinner than if I believed I was saved because some superior wisdom, intelligence or goodness inherent in me. For then I would have something in which I could boast before God. It is the Calvinist who can say with Paul, "But God forbid that I should boast except in the cross of our Lord Jesus Christ" (Galatians 6:14). To God alone be the glory. One thing Paul learned when traveling to Amsterdam was that the early "Dutch Calvinists were not much interested in persecuting non-Calvinists, especially Catholics." Dale Tuggy interviews Dr. Oliver Crisp on libertarian Calvinism and universalism. Rich Davis renders the words of Jesus in John 3:16 in a way that he believes "avoids the tragedy of reducing the gospel—the good news to 'be preached in the whole world' (Matthew 24:14)—to an empty tautology." In his endless personal crusade against Calvinism, William Birch asks, "Is the Gospel necessary to salvation in a Calvinistic worldview? The answer is clear: No." Yes, all us good Calvinists have Romans 1:16 crossed out in our Bibles. Pastor Ronnie Rogers thinks the Calvinist "good faith offer" of the gospel is a "bad deception" (part 1, part 2). When you wish to hold God to the same moral standards as fallen human beings, you may reach the same conclusions as Roger Olson. This sovereign Christ weeps over the hard-hearted, perishing people of Jerusalem as they fulfilled his plan. It is unbiblical and wrong to make the tears of mercy a contradiction to the serenity of sovereignty. Jesus was serene in sorrow, and sorrowful in sovereignty. Jesus’s tears are the tears of sovereign mercy. James White responds to the charge that he is a hyper-Calvinist. Regarging the latest book from Jerry Walls, Heaven, Hell, and Purgatory, John Mark N. Reynolds cautions, "If you are a Calvinist, you will find Walls' book rough going." You think? The Contemporary Calvinist now has his own Twitter account, @ContempoCalvin. I would ask you to choose to follow, but...well, you know. "It is finished" was the cry of One making salvation a reality, not just a possibility. Soli Deo Gloria!